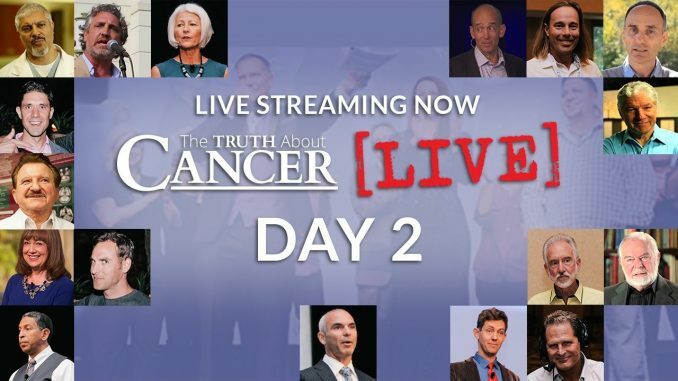 At 9pm est we will be replaying the Opening of Day 2 with Charlene & Ty Bollinger of The Truth About Cancer LIVE 2017, right here on our YouTube Channel. Replay starts at 9pm est and the live event starts at 8.45am est. Join us today and watch and listen to wonderful speakers like Dr. Rashid Buttar discussing The Cancer Conflict: Resolving the 5th Toxicity, Dr. Tony Jimenez: Treating Cancer with Sound and Light, Dr. Edward Group: Fasting – the Healing Miracle, Dr. Marlene Siegel: Preventing and Treating Cancer in PETS, Dr. David Jockers: The Sugar-Cancer Connection plus many, many more. Enjoy 🙂 And thank you for watching and helping us spread the truth! 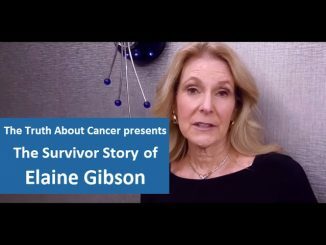 Help us share the truth about cancer, by clicking the SHARE button above! 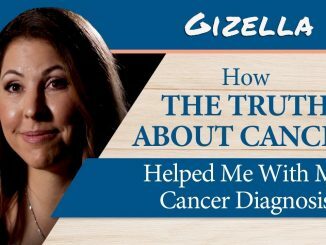 The Truth About Cancer’s mission is to inform, educate, and eradicate cancer in our modern world. 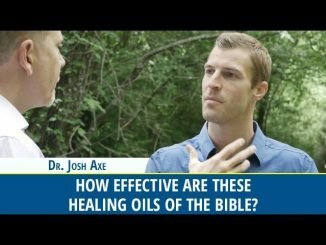 Every single day, tens of thousands of people just like you are finding natural ways to cure cancer and learning to live healthier lives to prevent cancer from ever touching their bodies. You can take control of your health and educate yourself on true cancer prevention and natural cancer treatments. It could save your life or the life of someone you love.